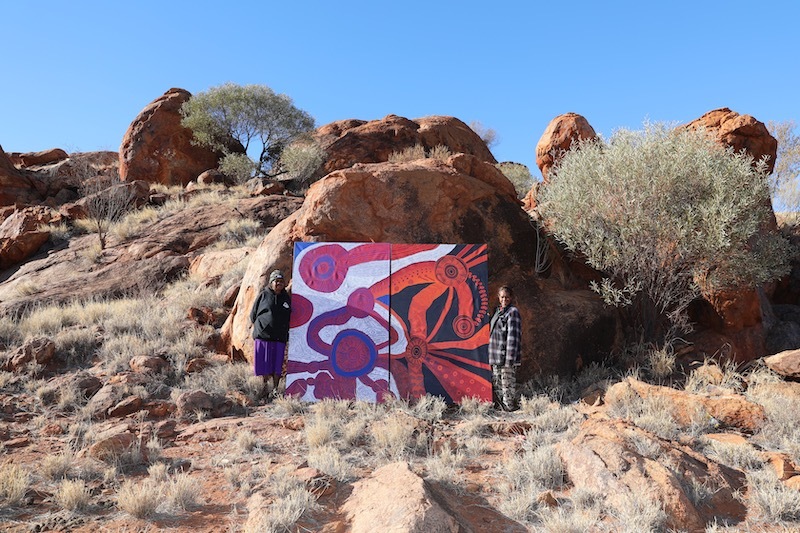 Mimili Maku Arts is a contemporary art studio located on the Anangu Pitjantjatjara Yankunytjatjara (APY) lands, in the remote North-West of South Australia. The studio offers support to artists across a range of disciplines such as painting, photography and sculpture. 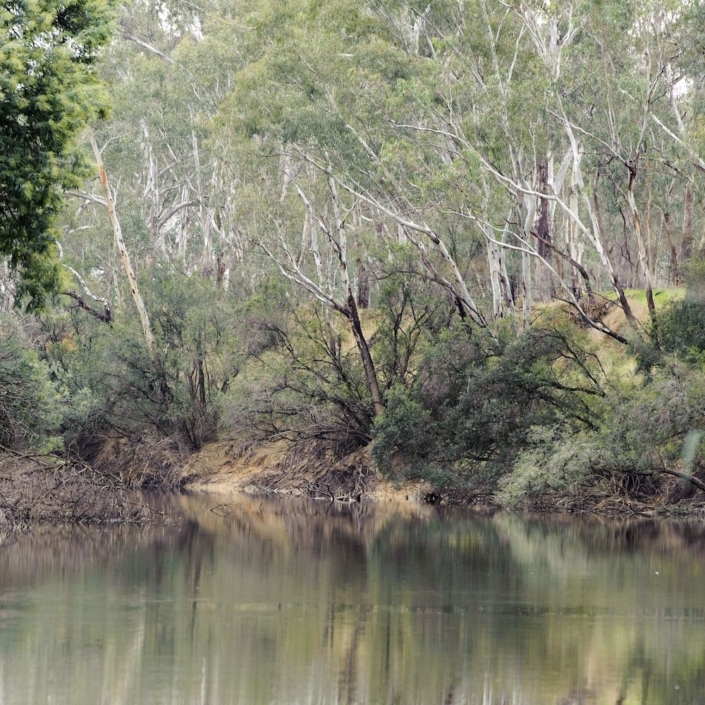 Mimili artists explore new forms of artistic expression with strong cultural integrity that has been handed down through many generations. 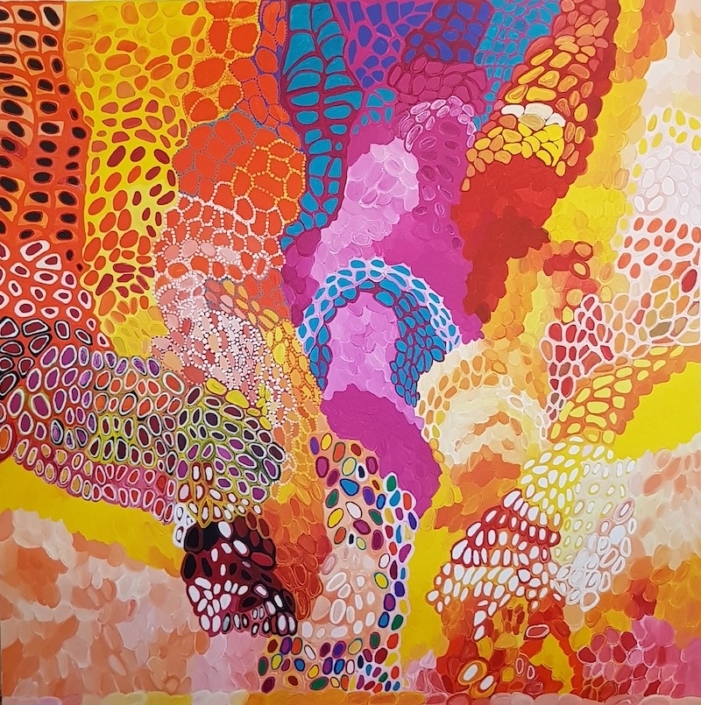 The Art Centre’s name refers to the local Maku (witchetty grub) Tjukurpa, which is ever present in the paintings of senior artists like Betty Kuntiwa Pumani (winner NATSIAA 2015 & 2016, winner Wynne Prize 2017), Ngupulya Pumani (finalist NATSIAA 2015, finalist Wynne Prize 2017), Tuppy Goodwin (finalist NATSIAA 2018) and Puna Yanima. 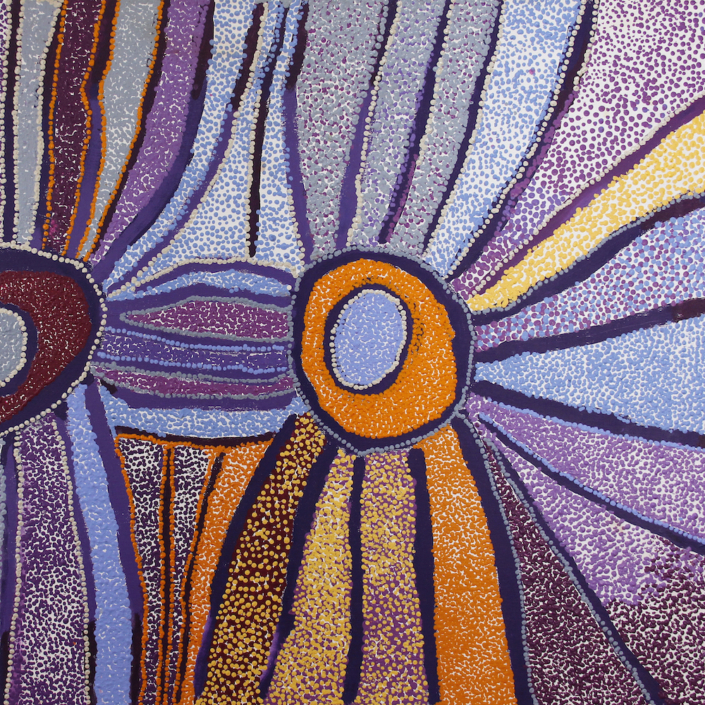 Mimili artists are renowned for their distinct style and skill and are highly sought after by collectors and institutions alike. 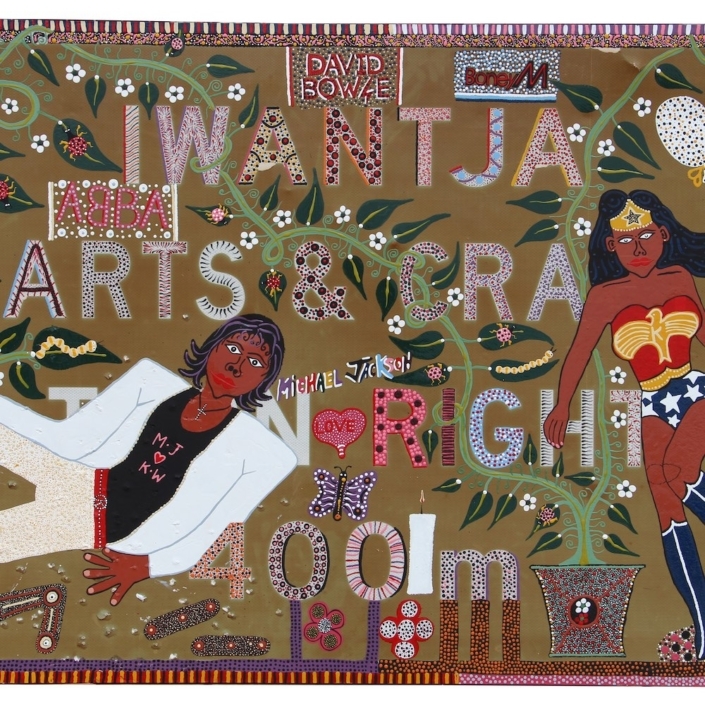 Their works have been exhibited in institutions nationally and internationally. Mimili Maku Arts hosts visits by curators and collectors on appointment only, subject to successful application for an APY Land Permit. 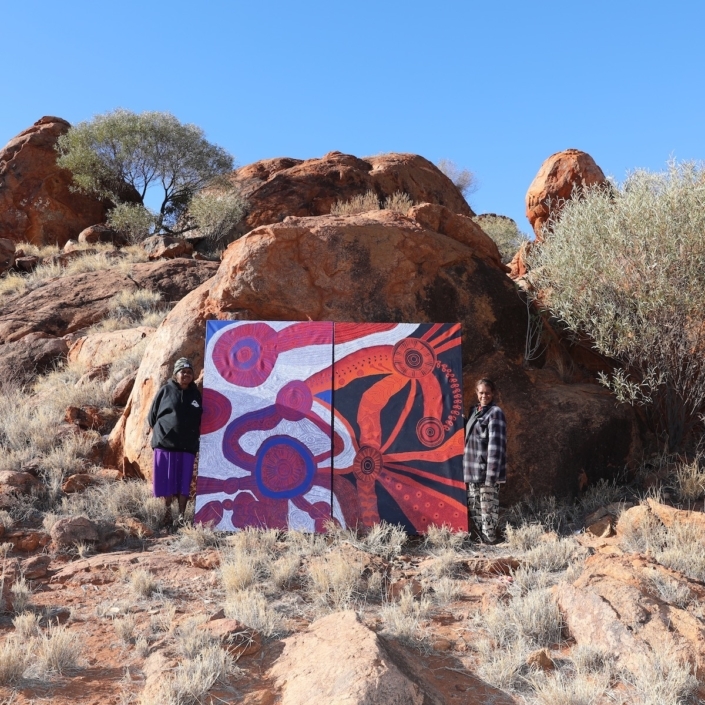 Image: Betty Kuntiwa Pumani and daughter Marina Pumani Brown in front of their collaborative canvas Antara, Desert Mob, 2018.